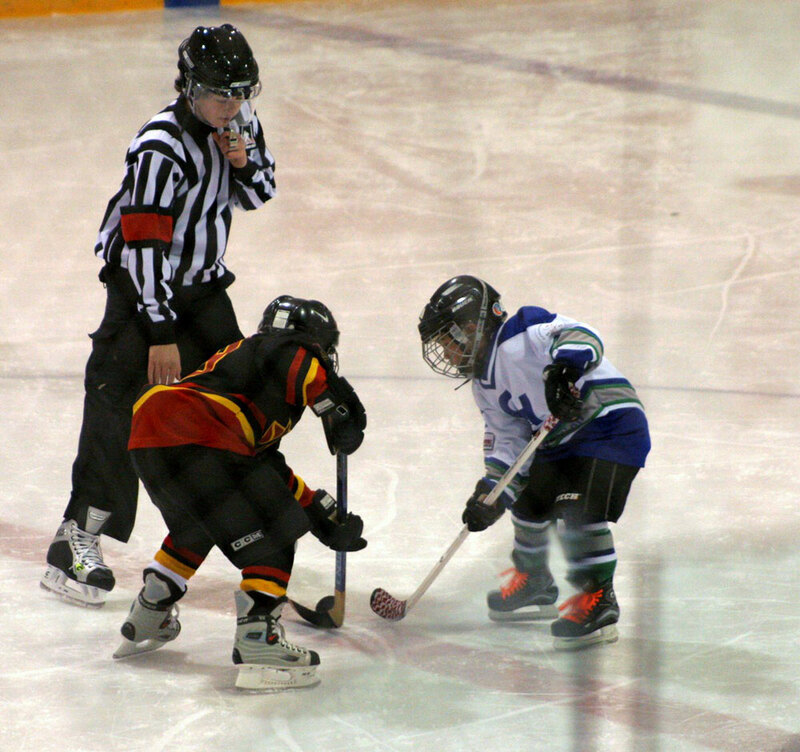 Every child residing within the City of Edmonton is welcome to play KC Hockey! Players register in our KC House Program if they are younger than Junior age and are not playing in the Rep Program. These players register with the KC club that operates in their part of the city.